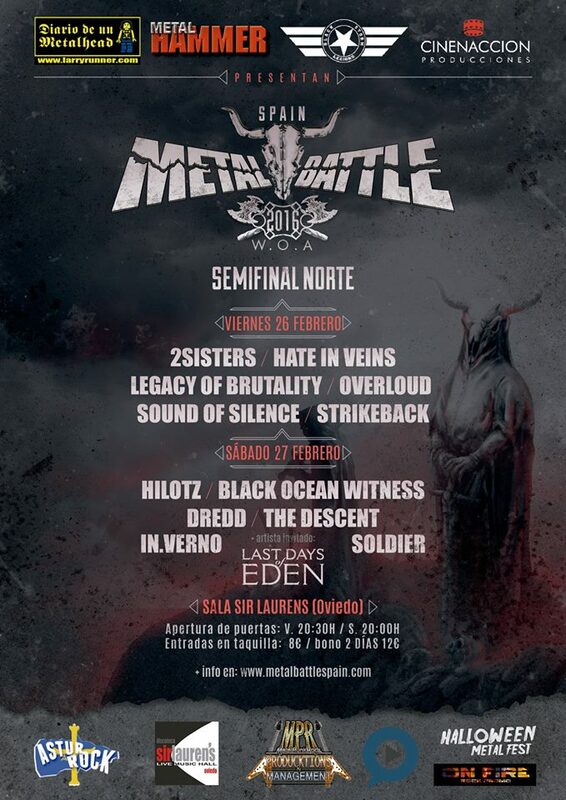 We´re gonna be at the WOA METAL BATTLE SPAIN as Guest Band. The show will be at Asturias, on 27th February. Don´t miss it!! !.